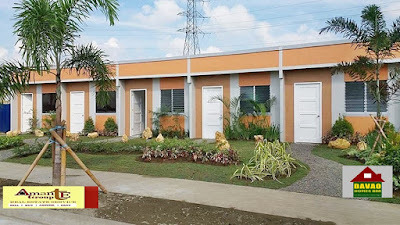 The mass housing giant developer 8990 Housing Development Corporation (HDC) continues to invest in Davao City, due to the great demand for housing units. 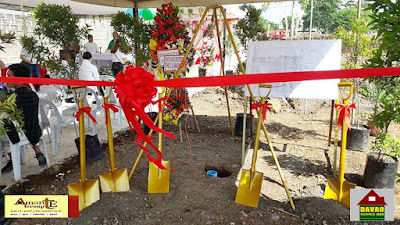 This important City has been tag as the center for business and education in Mindanao. 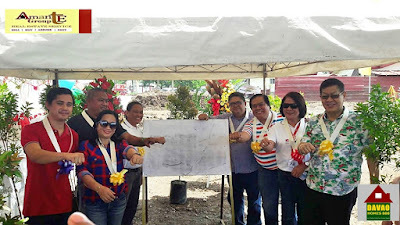 The 8990 HDC, owner of the Deca Homes brand, already housed a total of 14,797 home buyers from its five Davao City projects since 2006: Deca Homes Davao in Cabantian (1,696 house and lot units), Deca Homes Resort Residences in Barangay Tacunan, Tugbok District (7,141), Deca Homes Esperanza (2,072), Deca Homes Indangan (3, 239) and Deca Homes Catalunan Grande (649). Its ongoing project Deca Homes Mulig in Toril District has a proposed 1,894 units. 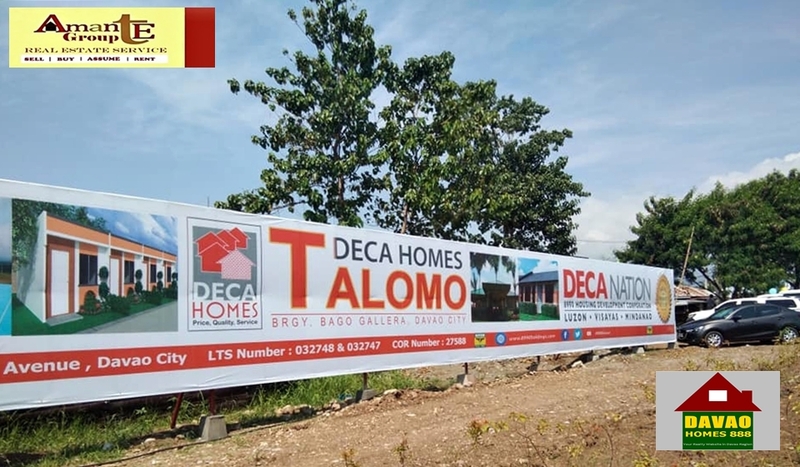 Upcoming projects Deca Homes Talomo and Deca Homes Tigatto will have 5,984 and 2,853 units, respectively. 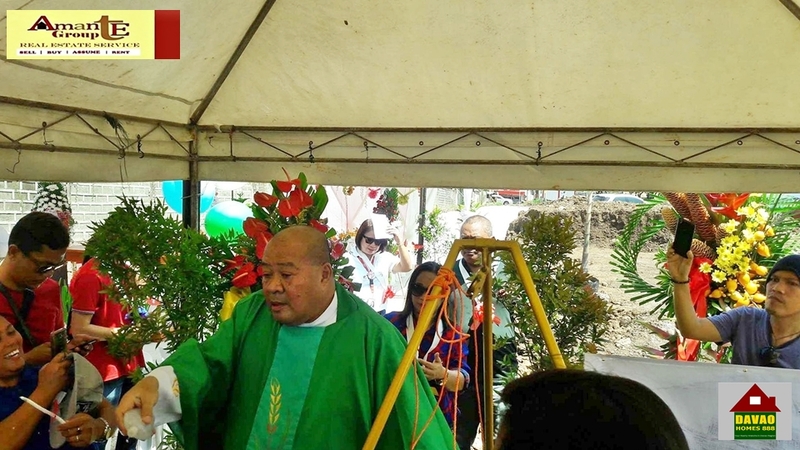 (That's an excerpt from a local newspaper here in the country). 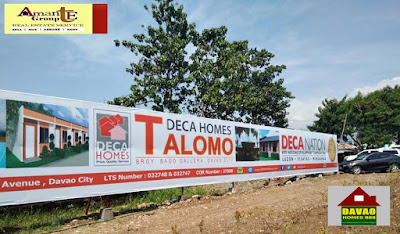 Deca Homes Talomo has its successful groundbreaking on July 28, 2018. It was started with the motorcade parade from the 8990 HDC building in Quirino Ave., Davao City and followed by the mass ceremony officiated by the energetic and full of humor priest Father Duhaylungsod at the site. 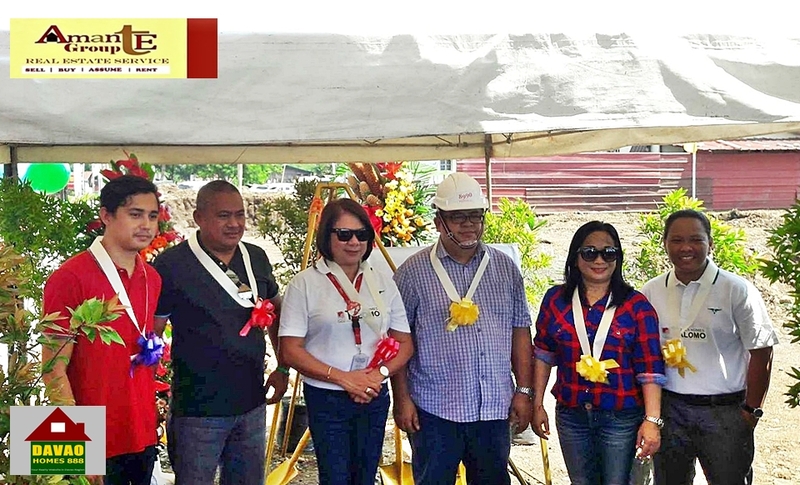 Mary Ann Mendoza Tacay, wearing white polo shirt (8990 HDC GM for Mindanao) with the distinguished guest. The Groundbreaking ceremony headed by maam Mary Ann Mendoza Tacay, the 8990 GM for Mindanao, and of likewise with the distinguished guest: Brgy Captain of Bago Gallera with its councilors, Davao City councilors like Advincula, Diosdado Mahipus and the Real Estate Broker together with their Real Estate Sales Person and a lot more. 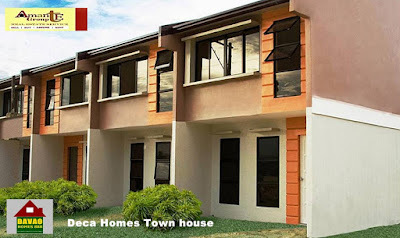 Deca Homes Talomo offer a low-cost housing. With its signature brand the 2 bedrooms house, the 2-storey Town house type and the Rowhouse type. It has a 108 hectares of land more or less. 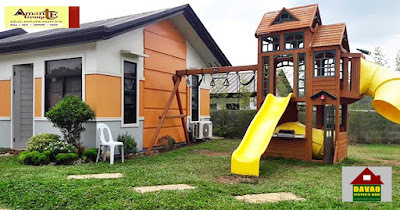 It will tentatively open to the public on the 3rd quarter of this year (2018) or early next year.